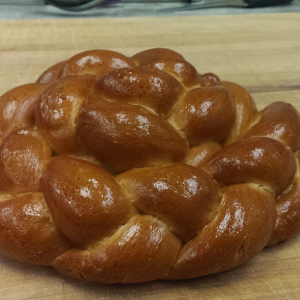 Just a reminder that we are now taking orders for Crown Challah. We offer both plain and raisin at $7.50 each. All orders need to be in by Sunday the 17th at 6pm in order to pick them up Wednesday the 20th. Thanks fellow Bread Heads and see you soon!